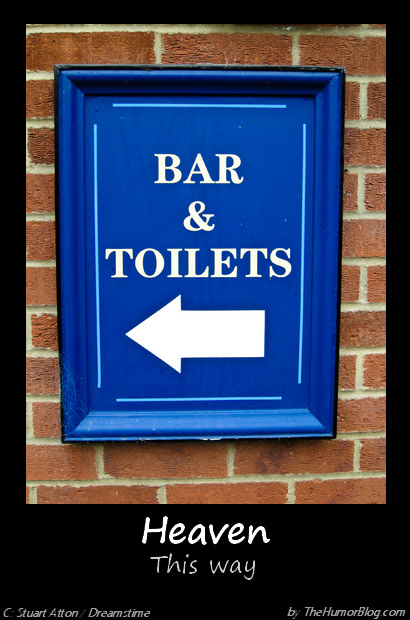 Here are some funny caption pictures we have created for your eyeballs, this time the theme is ‘pub’. Every mans favourite place – ok maybe second place behind the bed! 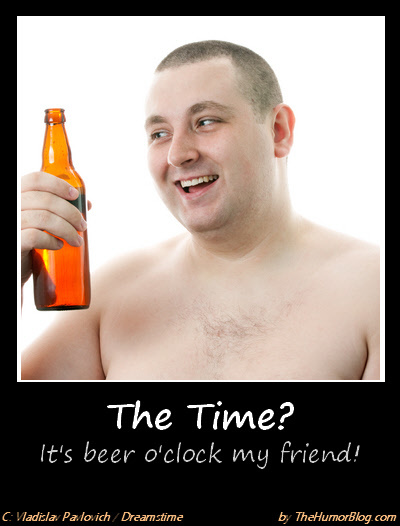 Beer oClock time picture 1. Has a sign ever looked so welcoming? Don’t miss out on lots of other very funny demotivational posters in our dedicated category. If you have came up with your own captions send them into us as we’ll look at getting them published on our website. If you enjoyed these you are welcome to share them with friends via social media or a cheeky email. Spread the laughs! All pictures used have the credit for photographers and provider in the bottom left hand corner.